Scooper - Fun News: My son, look carefully. See how can l fly? My son, look carefully. 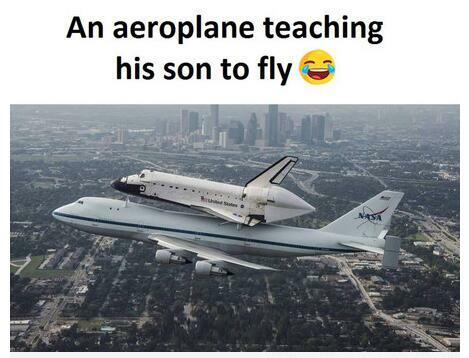 See how can l fly?